Creating a strategy for any business can be difficult, remember that the strategic marketing process is dynamic. You need to regularly measure and evaluate the results of your plan in order to succeed. 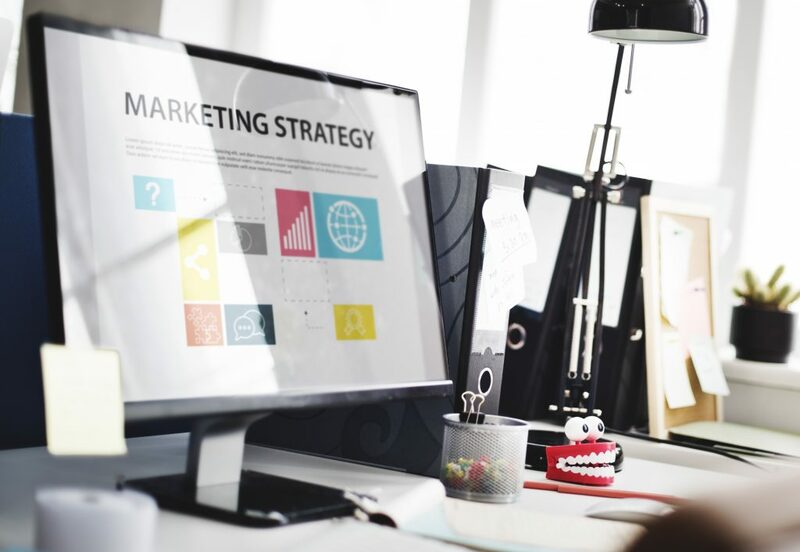 With that being said, we have done all the hard work for you, with our simple beginners guide to creating your own digital marketing strategy. It’s easy to become overwhelmed at the sight of a ‘Digital Marketing Strategy’ but all in all, strategy is simple. In other words, it’s a plan of action on how you can most effectively achieve your goals. Furthermore, the size and scale of your business will determine your overall Digital Marketing Strategy, comprising of either a single or multiple digital strategies, each of these with slightly different goals. However, reflecting on our simple 5 step rules of strategy can help you stay positive and focused on meeting your set objectives. 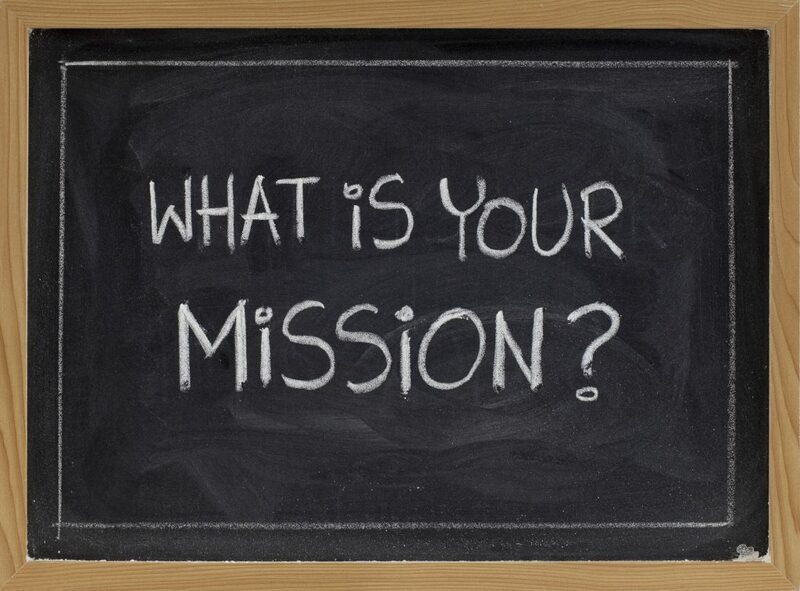 Step 1: Mission-What is your company all about? What is it’s function? Your business’s mission statement should be short and specific so that your customers are aware of your purpose and how you will provide value. It should also be focused around what your business will do for its customers and should also keep your employees aligned with your goals and objectives. Disney: “To be one of the world’s leading producers and providers of entertainment and information. Using our portfolio of brands to differentiate our content, services and consumer products, we seek to develop the most creative, innovative and profitable entertainment experiences and related products in the world”. Nike: “To bring inspiration and innovation to every athlete in the world”. These objectives are focused on the functional activities of the business and provide a point of focus for the detail of the objectives being set. Step 2: Analysis– What is your Competitive advantage? Where are you positioned in the market ? Evaluate the internal and external factors that affect your business and identify gaps in the market for any emerging opportunity. Moreover, your analysis will allow you to illuminate the strengths and the challenges you face, either with internal resources or with external competition in the work place. Situation/market analysis provides a clear, objective view of the health of your business, your current and prospective customers, industry trends and your company’s position in the market. Company, Customers, Collaborators, Competitors, and Climate. The 5C’s are part of an analysis technique used to conduct market/situation research. As an extension of the 3C’s which were originally Customer, Company and Competitors,this analysis is key in understanding your internal and external environments. 1. Company : This refers to the analysis of the organisations vision, strategies and objectives etc. 3.Collaborators: These are the external stakeholders who team up with the organisations in a mutually beneficial partnership. 4. Competitors: This is crucial in understanding the external environment firms operate, this analysis involves knowing competitors strengths, weaknesses, positioning and market share. 5. Climate: This is an evaluation of the macro environmental factors affecting the business. P.E.S.T.L.E can be used here. Strategy is a component of a larger business plan that identifies the overall objective for attracting new clients and customers. Plan is the approach for achieving the marketing strategy. The following simple steps with help you in creating each phase of your own Marketing Strategy. Need more information on strategy itself ? Check out our online CPD accredited Advanced Strategic Management Course. PRODUCT: Firstly, when marketing your product you need to think about the key features and benefits your customers want or need, including (but not limited to) styling, quality, repairs and accessories. PRICE: Identifying how much your customers are prepared to pay , how much mark you need to cater for your overheads, your profit margins , other costs and payment methods are all important in this stage. PLACE: This is where your products are services are seen, made, sold or distributed. Access for our customers to your products is key and it is important to ensure that customers can find you. PROMOTION: These are promotional activities you use to make you customers aware of your products and services, including advertising, sales, tactics, promotions and direct marketing. An additional 3P’s have been added for services, which include physical environment, people and Process. For more on this click here. Implementation and Control: Creating your Marketing Campaign. Now it’s time to put your plan into action and identify how and when you will launch your plan. At this stage of the strategic management process, you will reach out to customers to inform and persuade them abut your product or service. In conclusion, it will help you stay focused and energised if you create monthly benchmarks and projects, weekly action steps, and daily marketing appointments. Did you find this blog useful ? Its really helpful and i’ll surely try some of your techniques for my business. Thanks for sharing such useful techniques, and will look forward for such articles in future. Thank-you I am glad that this article was able to help ! If you would like to see some more content please to not hesitate to get into contact with your suggestions.